After sitting in storage for 25 years torn apart, a vehicle is covered more in dust and cobwebs than anyone can imagine. During that period of time, technology has changed, automotive design has changed, and certainly customizing has drastically changed. 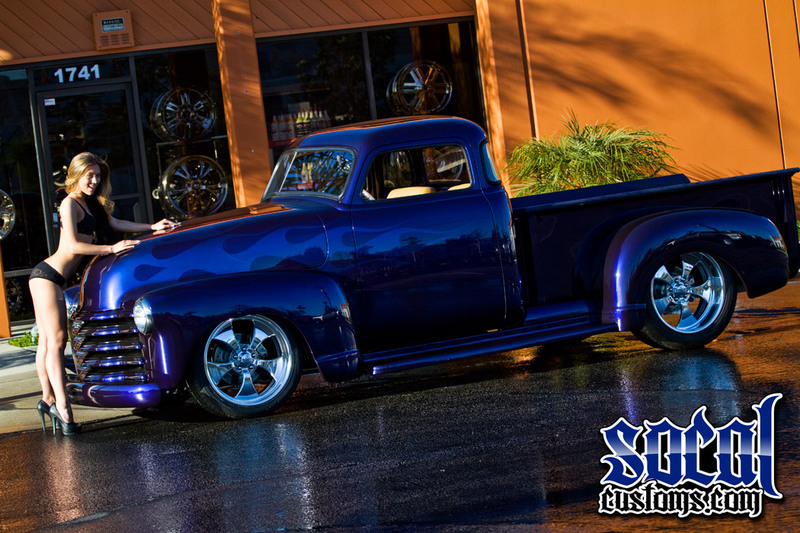 However, the keys to building a clean truck that grabs as much attention as this 1950 Chevrolet 5-Window Pick Up, will never change. 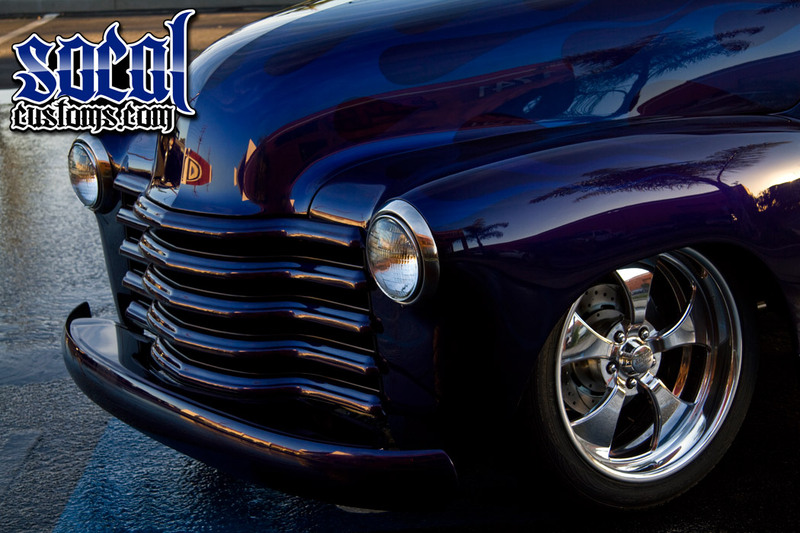 Darrel Moyer of Placentia, California owns this '50 Chevy and has truly spent serious time and money making it what it is today. 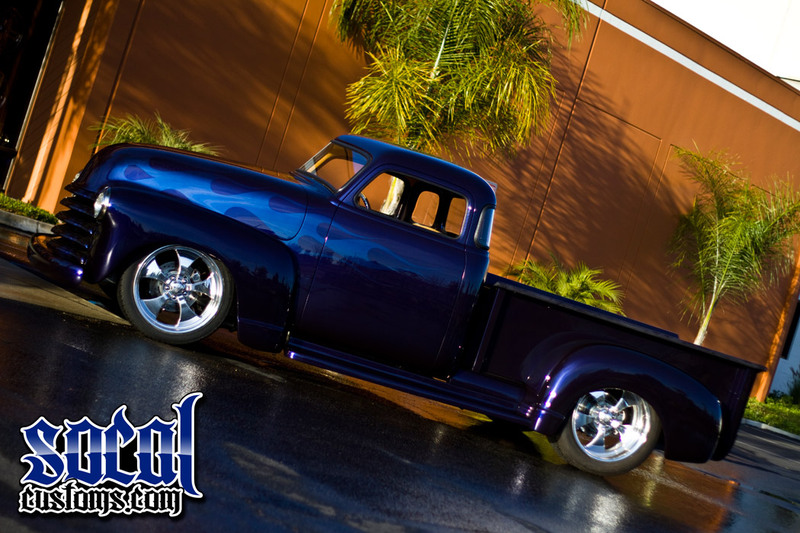 After some initial planning and work on the truck, Darrell dropped it off to the top-to-bottom specialists over at IMZZ Industries in La Habra, California. 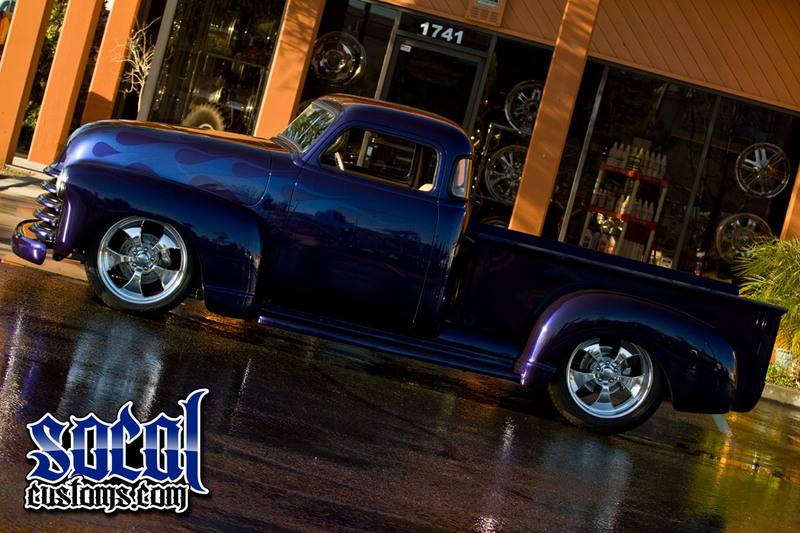 In the hands of Jim Iiams and his talented crew, this truck has gone from scattered parts to trophy-taking rolling art. You can't get the truck to a rolling piece of art without a suspension system under it so the IMZZ guys went to work on a custom A-Arm Crossmember on the front end for the truck. 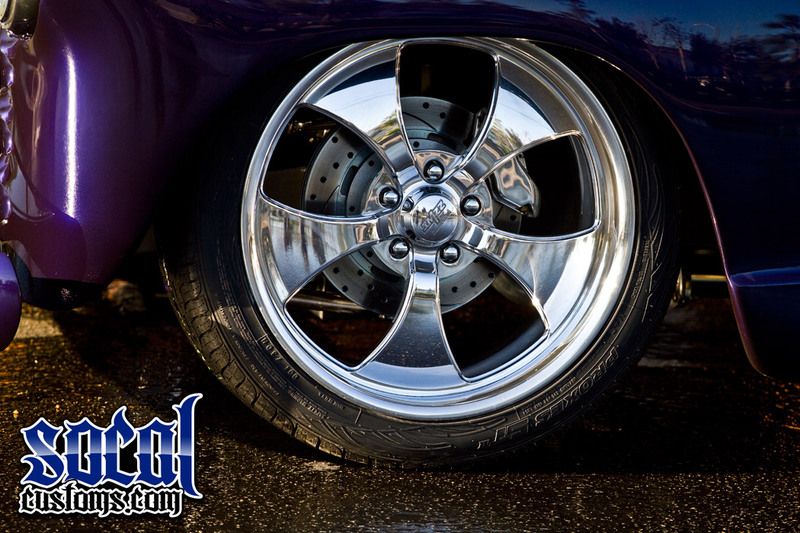 Then, the rear received a stainless 4-link as well as stainless coil-over shocks and a 9-inch rear end. 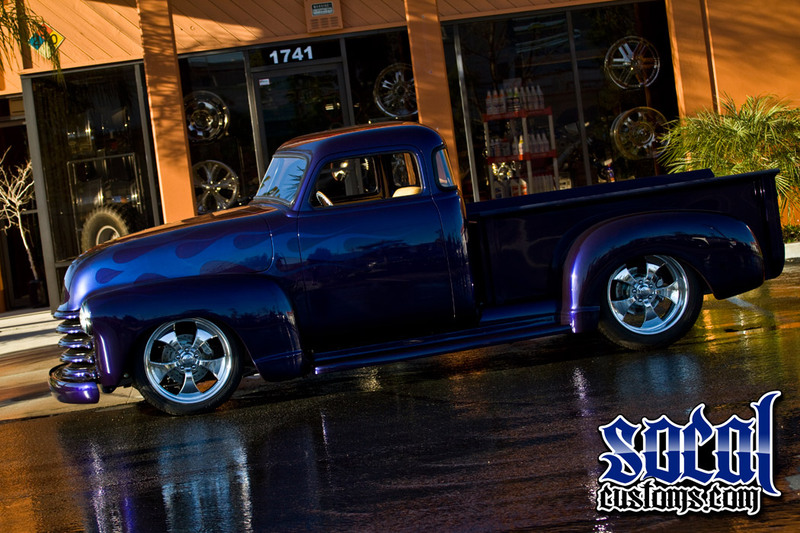 A set of 20-inch Billet IMZZ custom wheels were cut for the truck as well as a steering wheel to match. 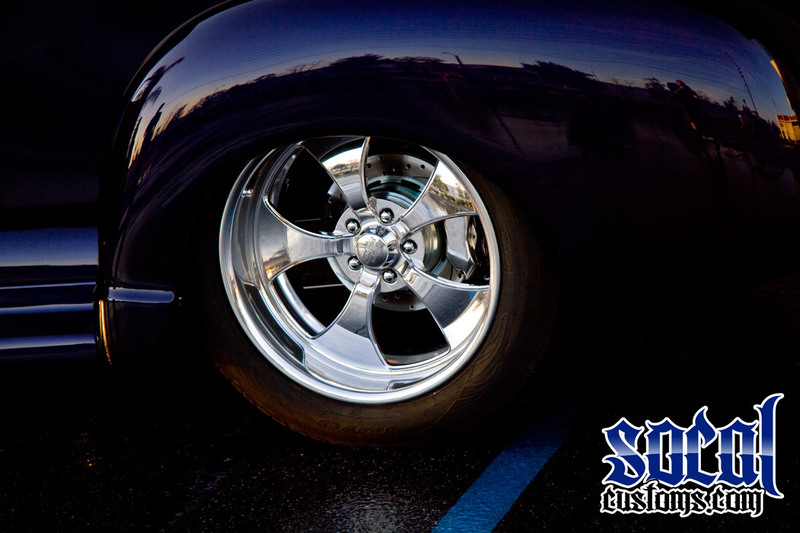 The wheels are 20x8.5 in the front and 20x10 in the rear. Considering the shape the truck must have been in after sitting for a quarter century, the IMZZ Industries guys had their hands full on this step of the build. Completely shaving the cab was only the start. 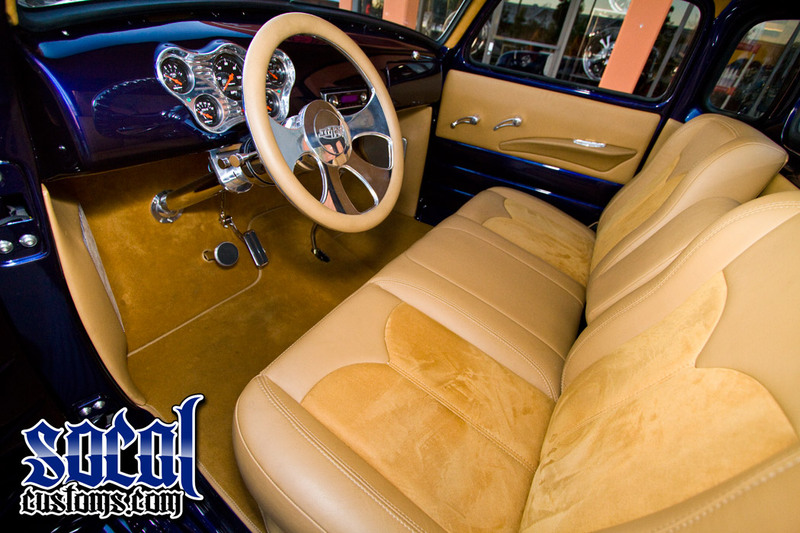 It was chopped 4-inches to give it a very custom look with those aforementioned windows. The body needed a little metal work as well before it could be ready to paint. The bed was a whole project in itself. 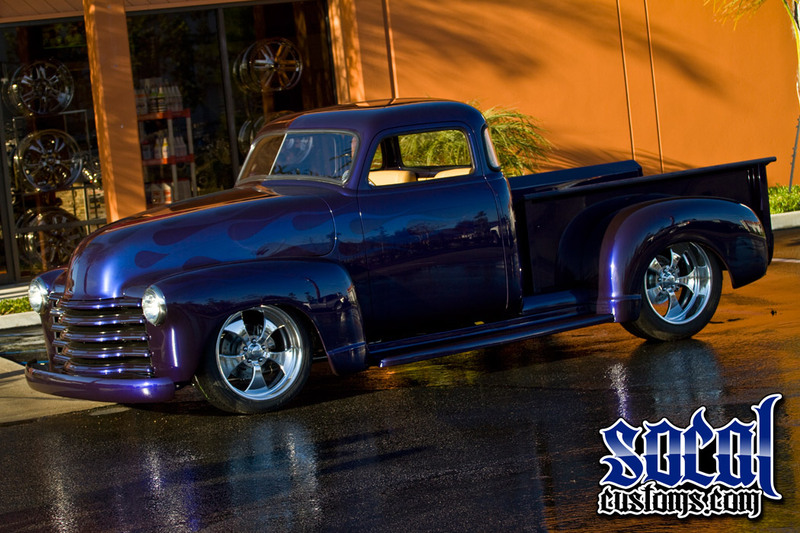 IMZZ rebuilt the entire bed starting with the floor and the custom fenders that are wider than factory to make this truck look very cool with it's big billet wheels. 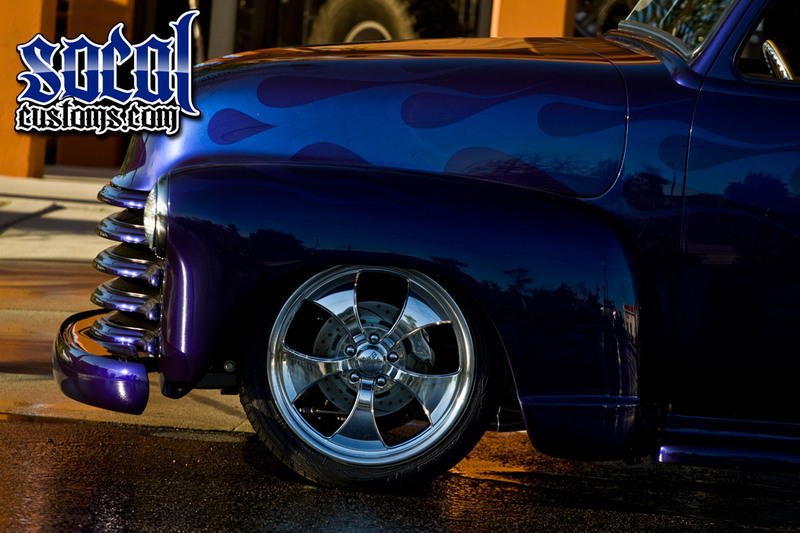 The Chevy received it's fair share of metal massaging and body work before it was sprayed with a House Of Kolor Cortez Blue base and House Of Kolor Dry Pearl ghost flames. 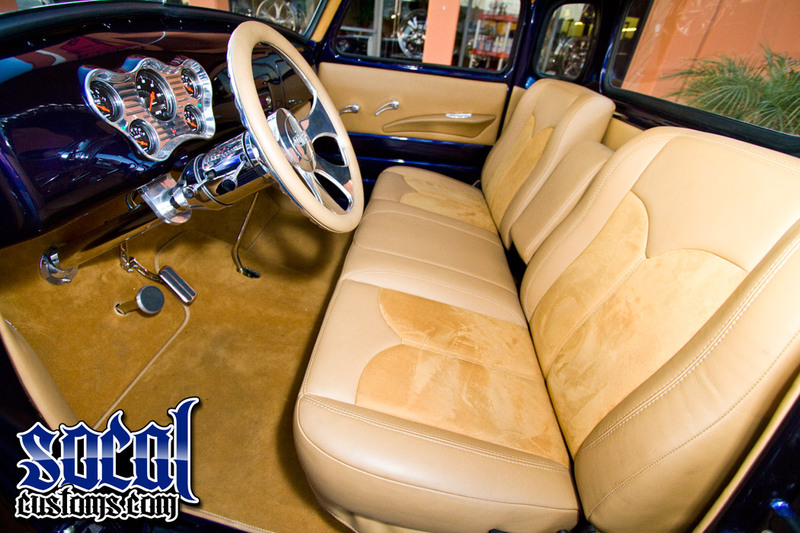 Inside the cab on this body style truck is small and even smaller with the 4-inch roof chop. 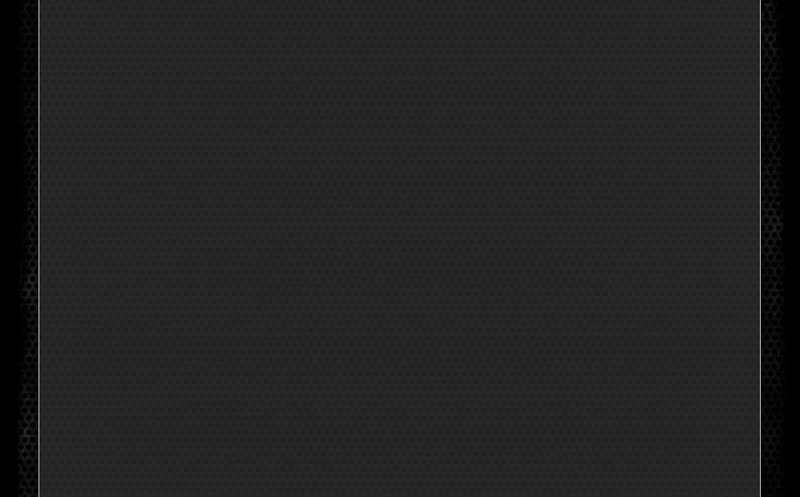 So building an interior should be simple and not require a lot of imagination right? Wrong! Jim Iiams doesn't do simple and always uses some imagination when building a ride from the ground up. 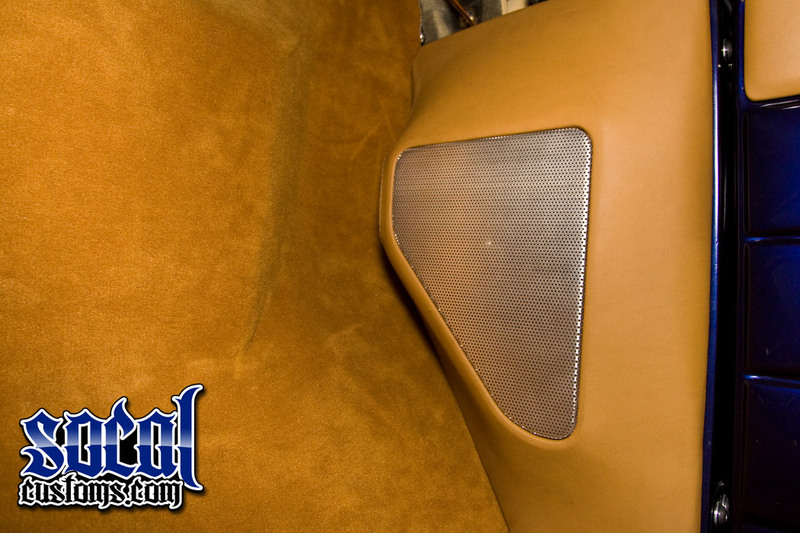 The Glide bench seat frame was covered with custom shaped foam by IMZZ and the headliner was also built completely from custom shaped foam. 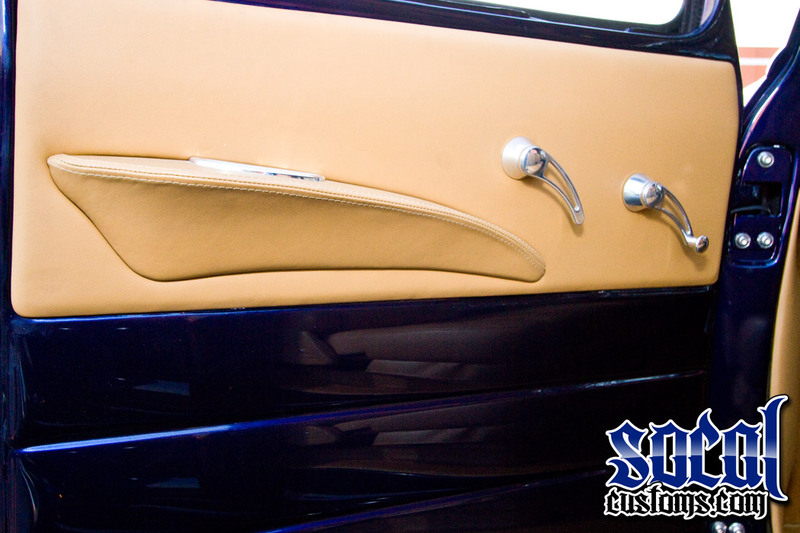 Custom door panels with fiberglass arm rests, fiberglass kick panels, and custom designed dash all by built by IMZZ were wrapped in tan leather and suede by Westminster Auto Upholstery. 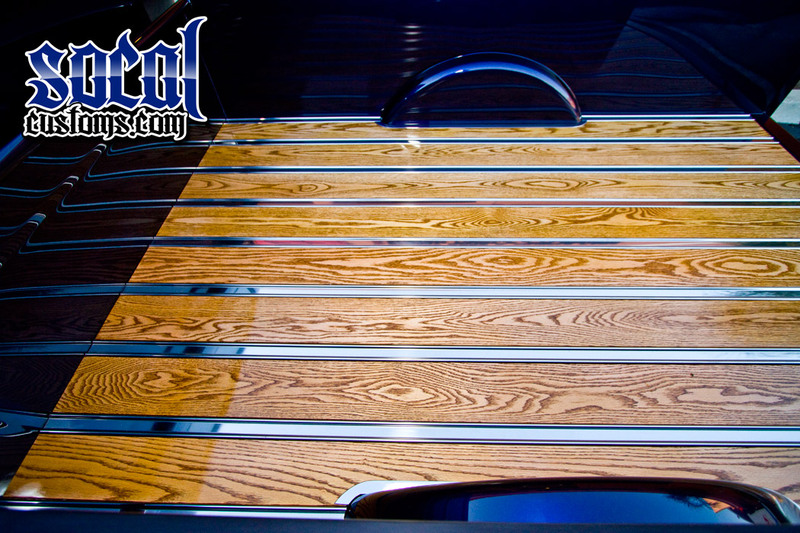 Every cruiser needs tunes to roll by. 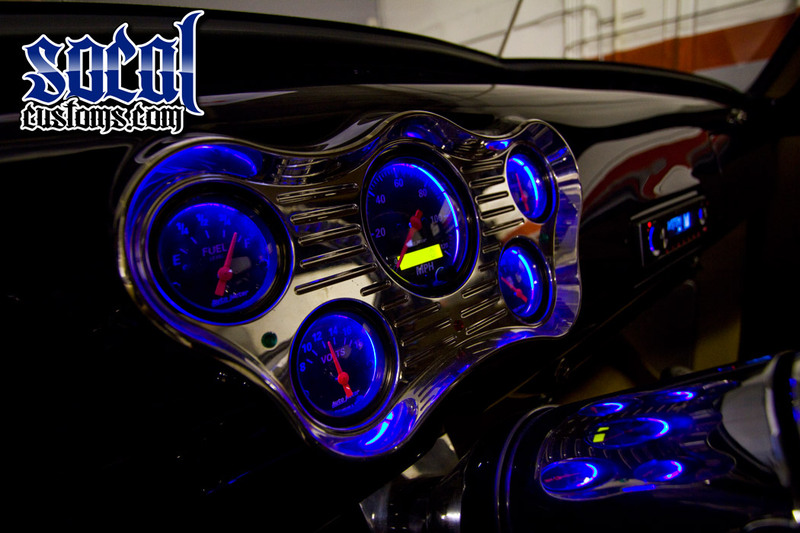 The custom kick panels were filled with Hertz 6.5-inch separates and the custom subwoofer box that IMZZ built was installed with a Memphis Belle Amplifier and a 10-inch Rockford Fosgate Subwoofer. 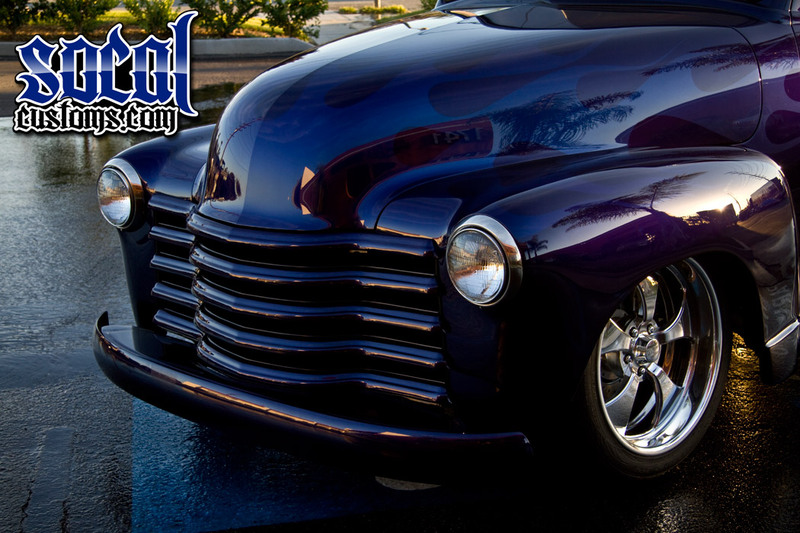 No fully custom vehcile is complete without an ear-shattering powerful motor under the hood. 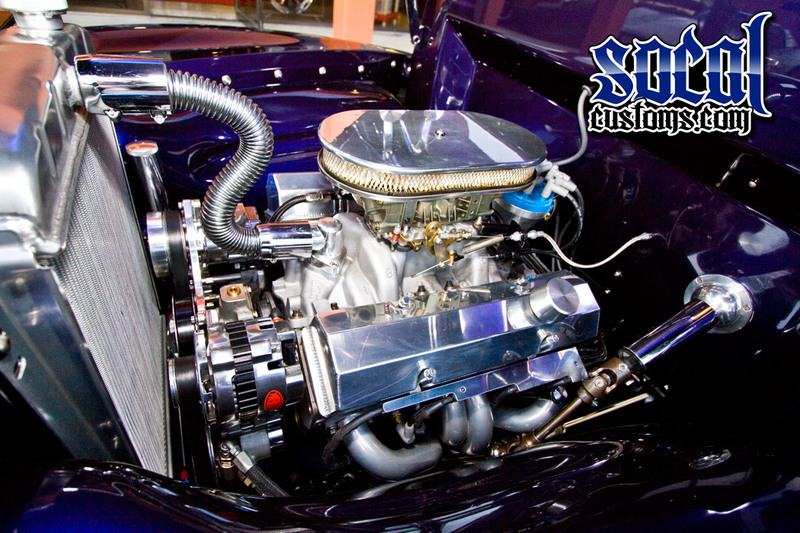 The IMZZ Signature 383 stroker small block Chevy makes 458 horsepower and 476 ft-lbs torque. It has aluminum heads, all forged internals, and a 750 Holley carbuerator. Breathing is made easier and sound is somewhat contained with Magnaflow Mufflers and a stainless custom exhaust and headers. 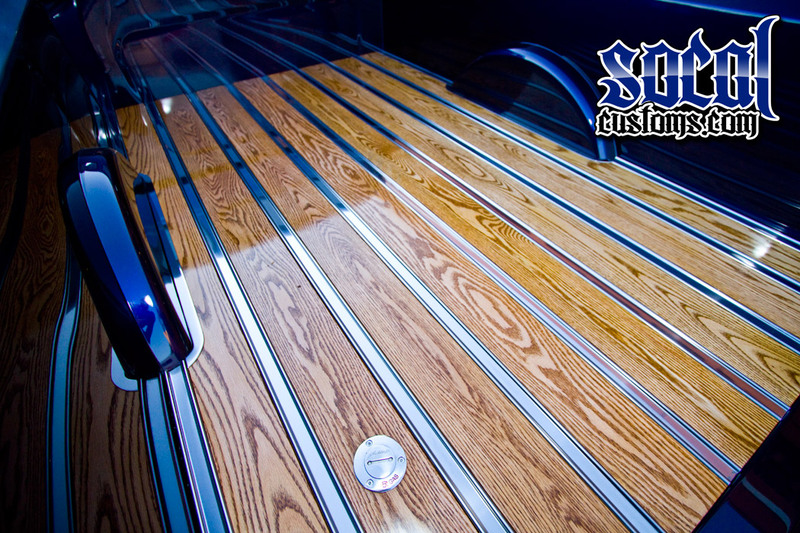 The headers were ceramic coated by Specialized in Huntington Beach, California. 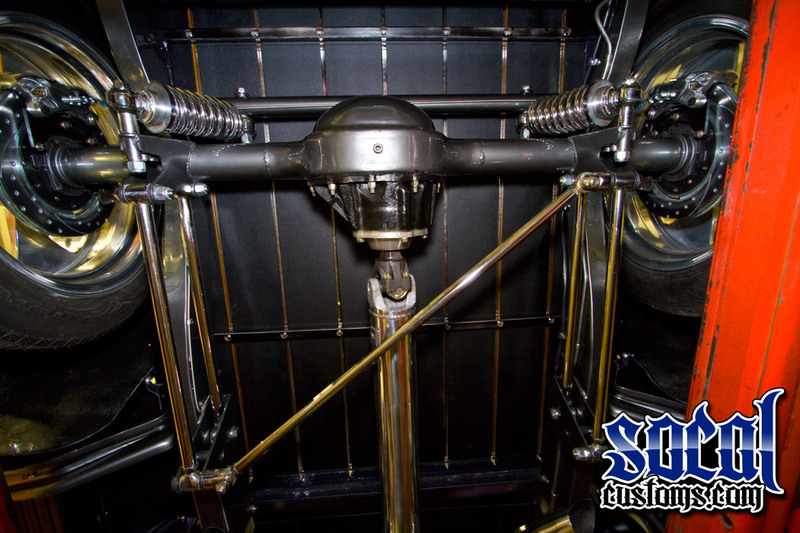 The entire exhaust system is fully polished and makes for a stunning undercarraige.